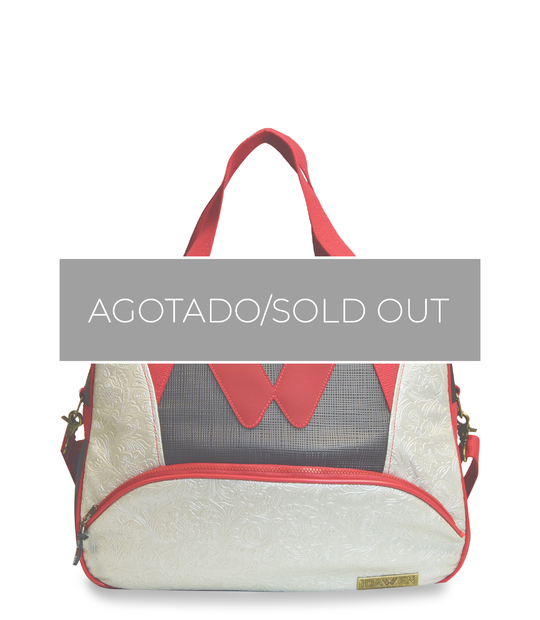 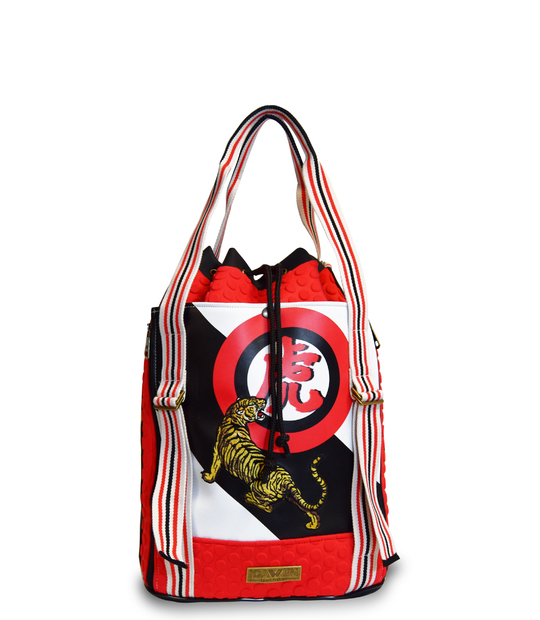 An IDAWEN is not only a sport bag. 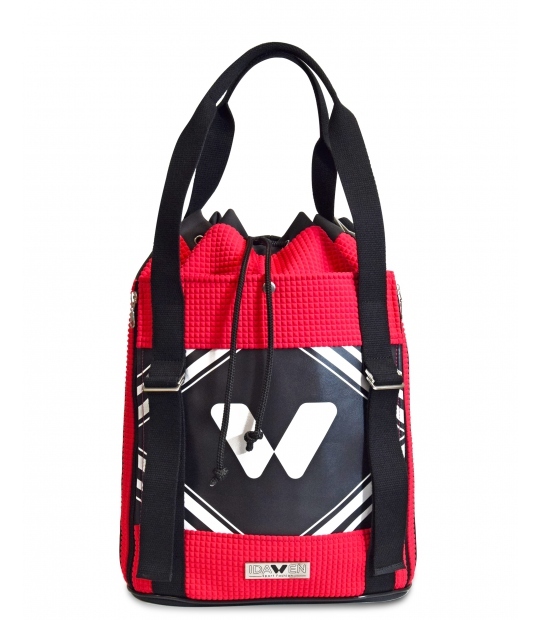 A gym bag needs inner pockets to keep all in order, exterior pockets to have in hand your phone and wallet. 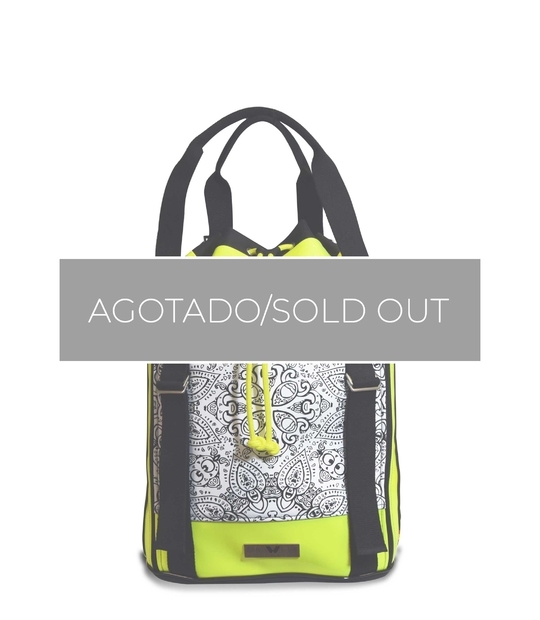 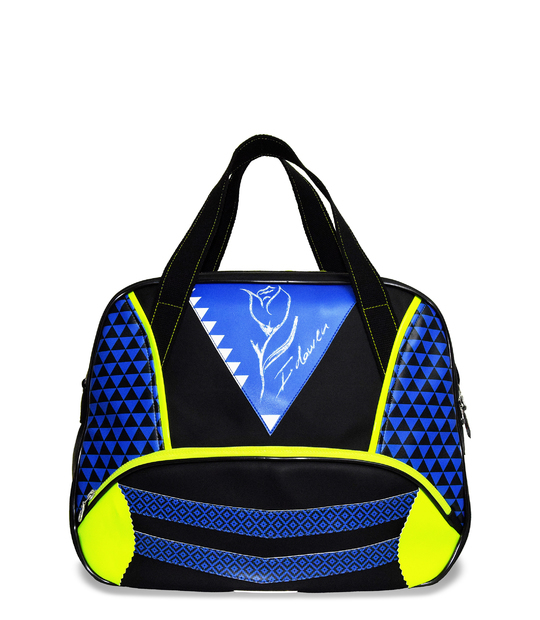 And speceally a gym bag needs so much space inside to save your sport clothes. 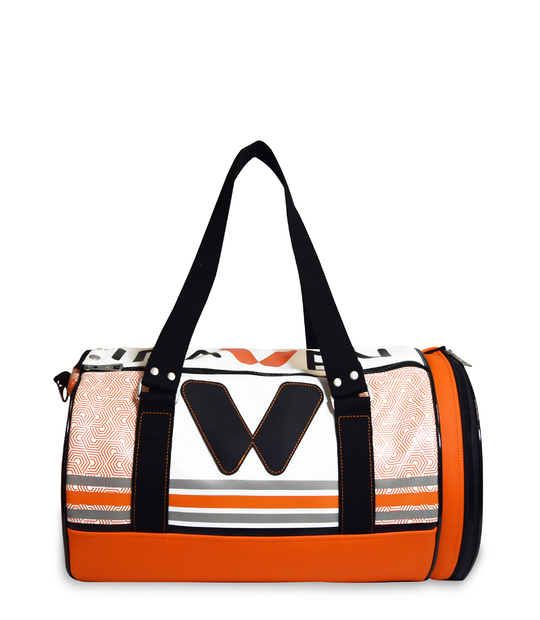 Fitness bag in orange color. 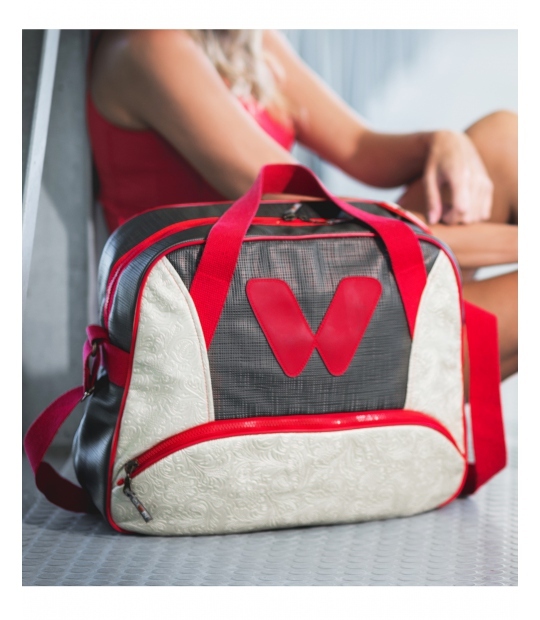 In this sport bag you can carry everything you need for the gym. 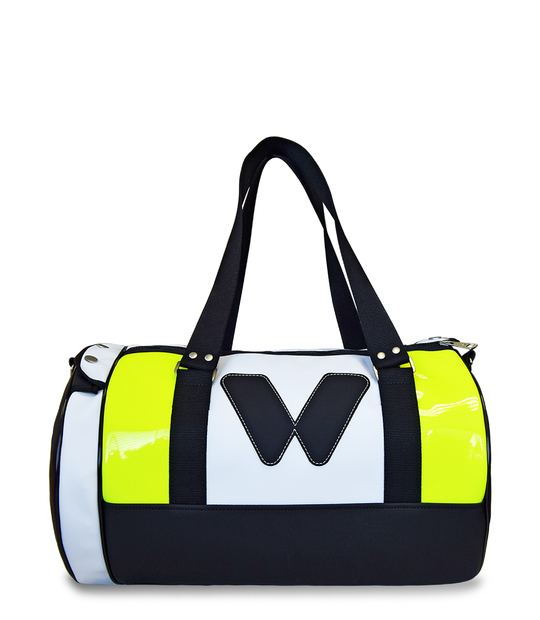 Sports bag. 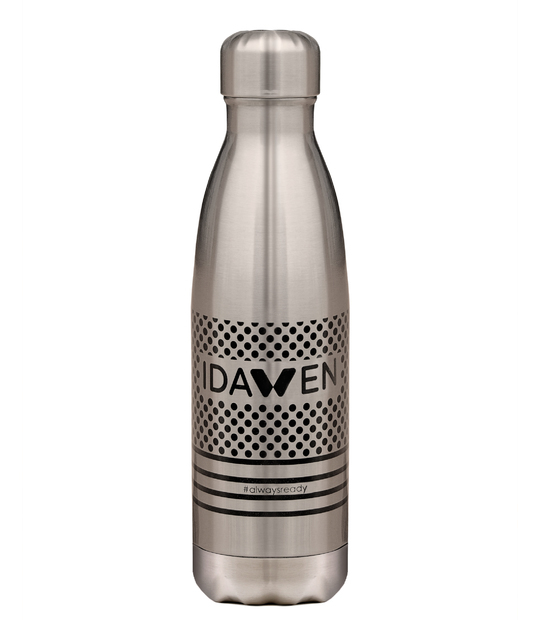 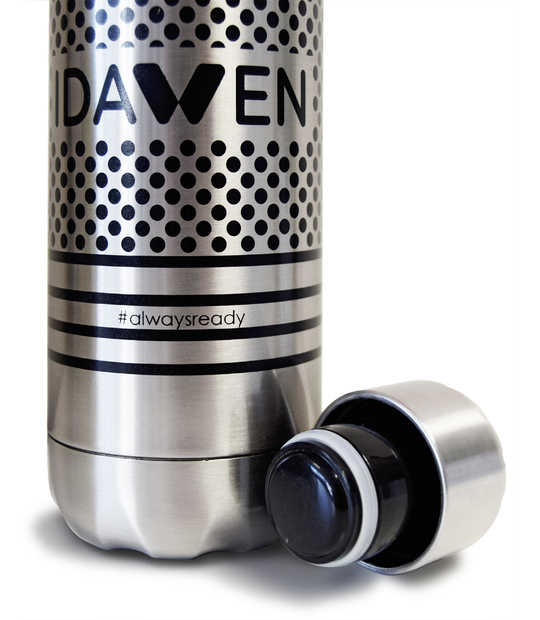 You choose the sport and IDAWEN offers design, functionality and exclusivity. 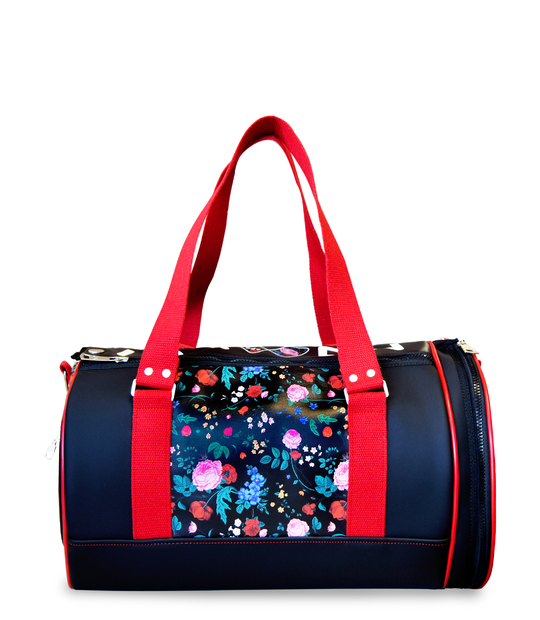 Bubble scuba with relief and vegan leather in your backpack. 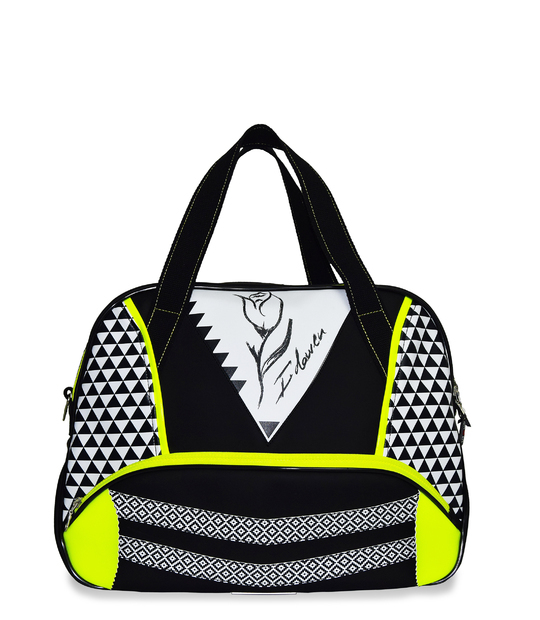 Dare yourself with this full of strength and timeless design.